Click on any button below to view a PDF of that meeting's minutes. 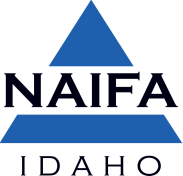 Archived minutes or financials may be requested by a NAIFA Idaho member in good standing by emailing the Executive Director; request will be responded to within 48 hours. To submit a request, please contact Kyra Gibson at KyraG@naifaidaho.org.